Today all our world is placed in the one small device. And doesn't matter it is phone or tablet, this small device is significantly different from the traditional desktop computer. If you want to have useful, successful and up to date website you have to keep up with the time! The recent updates in technological development demand a great involvement of mobile systems in our daily life. So, the value of "mobile friendly" term is increasing at the speed of light. It means the visual look of website, content, functions and also plugins which support its work (as on WordPress example) to keep in balance on the same level as for desktop computers. From April 2015 Google has started to consider how the sites are mobile friendly during searching. By the way, the stats shows that about 80% of users have smartphones and use them for searching. Also, more than 50% of Google's search traffic is done by mobile devices. Who wants to lose as many users?! So, this wide mobile traffic is the main reason for growing importance of providing mobile friendly websites. The algorithm which uses Google for searching mobile friendly sites and ranking them in the first lines of search, basically consider how identical the desktop and mobile versions of websites. Thus, you have to adapt your website for mobile users. In addition, Google suggests just following some easy tips for creation or conversion your website to more "mobile-friendly" one and avoid an undesirable outcome. Here is some of them! The primary requirements are design, content and the downloading speed of the website. You have to carefully work on them. Next requirements are related to the usage of software which is not supported on mobile devices. Also, websites should be convenient for smartphone users, for example, no necessity to enlarge or scroll the page. Do not forget that mobile users mainly do all actions by hand and it is essential to provide enough place for each button. Important to mention, that by the end of your work, Google makes possible to check the mobile-friendliness of your website. 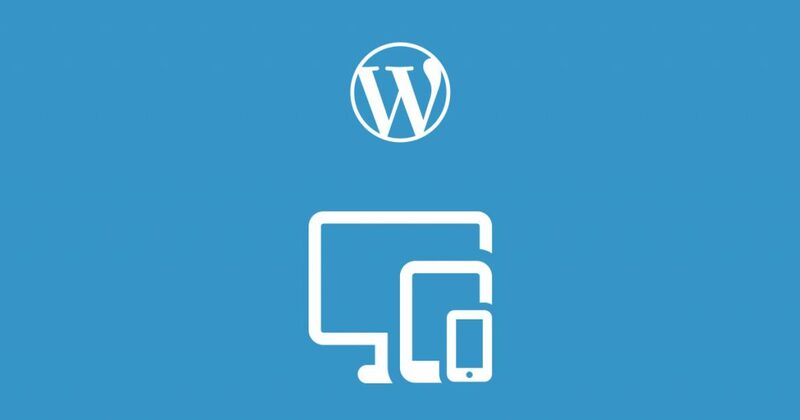 WordPress as one of the most common spaces for websites creation is strongly adapted for mobile devices. However, sometimes WordPress websites owners face the problems with their sites' mobile-friendliness. Frequently the cause of the problem is WordPress plugins which owners use to enrich their websites. So, the most important thing is to check whether the WordPress plugin that you are planning to use is mobile friendly or not. Cause after they became a part of your website you would have problems on displaying your website on mobile devices. As a really good example, the support of Aparg SmartAd plugin for your WordPress website will be safe and full, because this ad management plugin is highly mobile friendly. It means that all ads that you will place on your website by Aparg SmartAd will perfectly fit not only for desktop computers but also for mobile devices. The all available ad types of plugin will be properly delivered to smartphones. As well you may freely choose from a large variety of settings the most acceptable ones for mobile users. There is also a great proposal of cool animations, which are ideally displaying on the mobile devices. To conclude, be careful and don't forget about the mobile-friendliness of your WordPress website. It is the only way to avoid problems and not to harm your business!